MOSCOW, June 09./ITAR-TASS/. A criminal case on detention in Ukraine of Andrei Sushenkov and Anton Malyshev, reporters of Russia’s Zvezda TV channel, will be opened by Russia’s Investigative Committee, the authority’s representative Vladimir Markin said on Monday. “The Investigative Committee is about to make a decision on opening a criminal case on the incident, and later on the case will be merged with the criminal case on use of forbidden substances and war methods,” he said. “It is evident already that we are speaking here about kidnapping of Russian citizens, which means a grave violation of the Geneva convention on the Protection of Civilian Persons in Time of War. The Investigative Committee has organised a specialised department on investigation of crimes against civilians in Ukraine and opened a criminal case on illegal methods of war used by as yet unidentified military of Ukraine’s Armed Forces and members of the Ukrainian National Guard and Right Sector. The reasons to open the criminal case were the shelling of cities Sloviansk, Kramatorsk, Donetsk, Mariupol and others. “The events in eastern Ukraine continue, and if in future we reveal new episodes, they will be included into this criminal case,” he said. The journalists were released on the night from Sunday to Monday. "The camera man and the engineer were turned over to the Russian side at the Nekhoteyevka international border-crossing station (Belgorod Region)," a source at the TV network said earlier Monday. Zvezda journalists Andrei Sushenkov and Anton Malyshev had arrived in Ukraine in order to cover the inauguration of Petro Poroshenko. 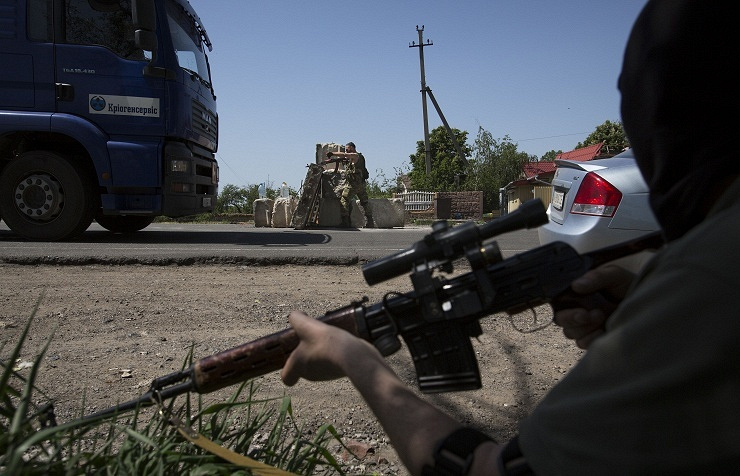 Contact with them was lost in the evening of June 6 after they arrived at a checkpoint in Donetsk Region. The leadership of the Zvezda TV network applied to Poroshenko in a request for release of the journalists, and also asked for support from the journalistic community in this respect. 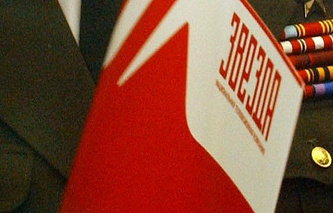 The Embassy of Russia to Ukraine joined in the efforts towards release of the Zvezda journalists. The Human Rights Council, the Journalists Unions of Russia and Moscow, and the European Commission also urged Ukraine to release the Russian reporters.